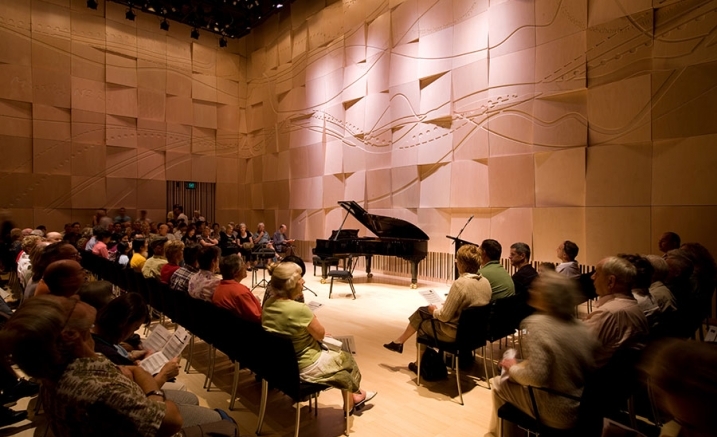 Melbourne Recital Centre opens the doors of its intimate Salon on one day each month from March to December for FREE open rehearsals featuring the very best of Melbourne’s chamber musicians. On each selected day the artists will use this opportunity to rehearse new works, new programs and try out new ideas for you, in this informal open and free event. Just turn up any time during the session – the doors will always be open, so you can come and go as you please. And you might get to hear your favorite artists, or someone completely new to you – you’ll only discover if you come along! But note, these aren’t concerts, but rather an insight into the secret workings of our finest ensembles and performers – a rare treat to witness the creation of a new program. These are FREE events. Pick up your free ticket from the Box Office on the day.